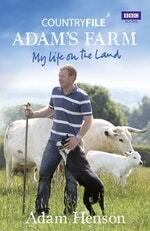 An absorbing look at a year in the life of the UK's most famous farmer. In 2001, Adam Henson was chosen from 3,500 applicants to become a presenter on Countryfile. Adam's agricultural knowledge and open manner soon made him a popular figure and when the programme moved to its current Sunday evening slot in 2009, he began to present a weekly report from his own farm in the Cotswold. There, the ups and downs of the farming calendar, as told in Adam's straight-talking fashion, soon became one of the most popular parts of the programme as viewers watched him endure the stress of TB testing and his sadness at losing valuable cattle as well as the highs of spring lambing. Adam has also pioneered diversification in his business, loaning his rare breed collection to period films such as Emma and Braveheart, rescuing threatened breeds of sheep, developing spring barley for a heritage brewery and welcoming visitors to his Farm Park. 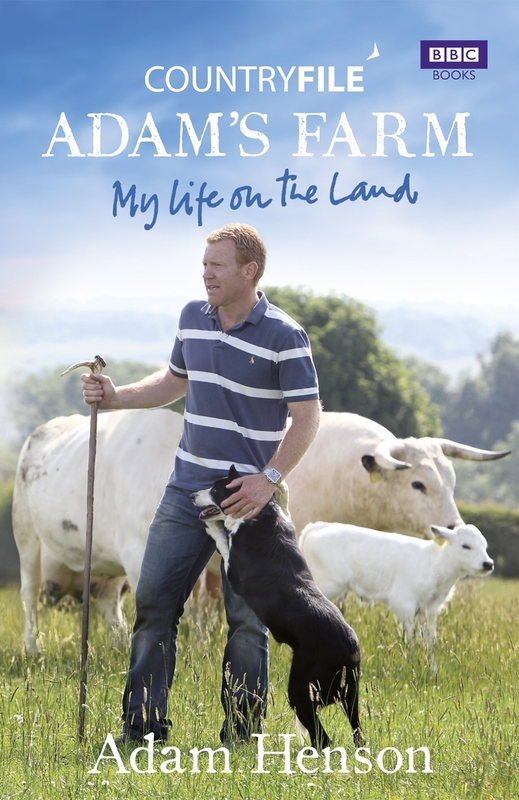 This is the first book by Adam Henson, and it is an enthralling, first-person account of the drama, emotion and sheer hard work that is life on Adam's Farm. Love Countryfile: Adam's Farm? Subscribe to Read More to find out about similar books.